In the early 1960’s, nearly four decades ago, Harvey M. Martin, son of a Pennsylvania Dutch farmer, began a small wood shop. 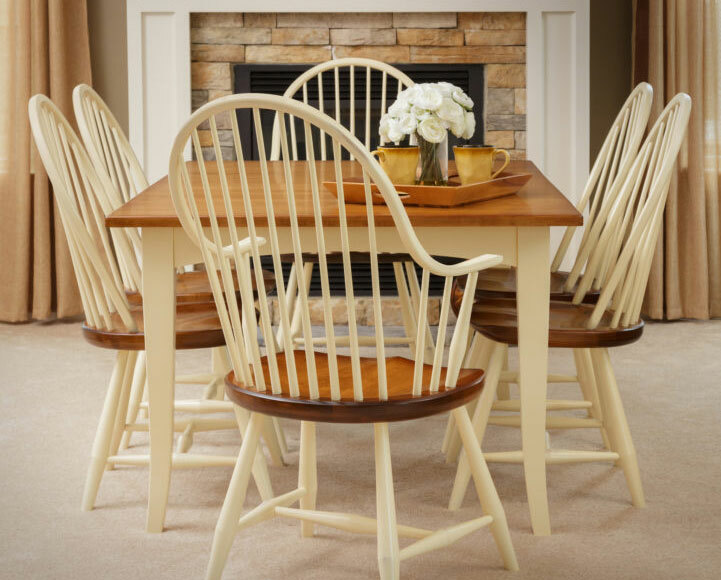 Inspired by his rich American heritage, his core values of hard work and family togetherness, Harvey, along with his son Melvin M. Martin took the first steps in handcrafting quality hardwood furniture. Today, this is a true family enterprise and not your typical business. 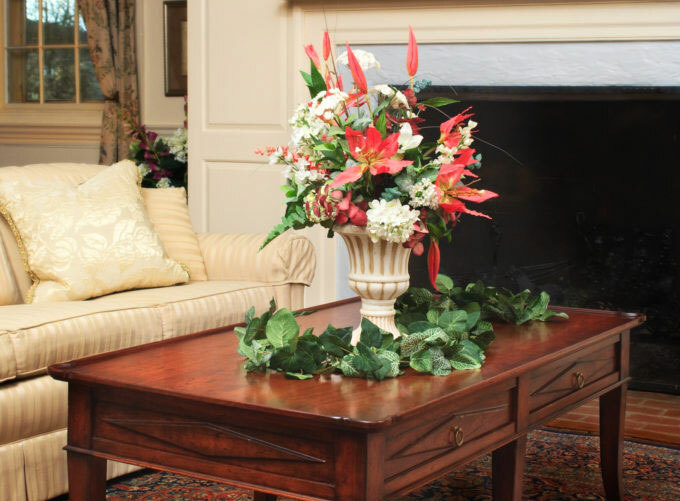 Martin’s Furniture LLC is still located on the grounds of the Martin Family Homestead and is privately owned and operated by the Martin family. The business is owned by Melvin M. Martin & his three sons, Glenn Martin / general manager, Marlin Martin/sales manager, Melvin Ray Martin/programmer/manager. Martin’s Furniture LLC is delighted to bring on John M. Tropp, who manages all aspects of the Martin’s Homewares line from product development to online and showroom sales. Today our excellent reputation continues with the unsurpassed craftsmanship of custom hand-crafted furniture. We use state-of-the-art equipment & tools to access the efficiency and high-quality standards of our manufacturing procedures. Though our local craftsmen use their talented skills and these latest methods, the hands-on craftsmanship remains the same to bring you the quality you have come to expect. When your piece of furniture is completed and inspected, each handcrafted piece receives the Martin’s Furniture LLC stamped mark of integrity- signed and dated by the craftsman who built it. This is the beginning of a cherished heirloom for you and your loved ones to enjoy for generations to come! We take considerable effort in selecting and buying sustainably-sourced hardwoods for our products. Nothing is wasted in our manufacturing process. Secondary wood waste is the primary heat source for our manufacturing facility, warehouse, and our showroom display floors, keeping a controlled environment for our employees and the natural wood they work around. The wood by-products are recycled to provide our local community of farmers with bedding for their livestock. Thus we keep both humans and animals warm during our cold Pennsylvania winters. For the health and well-being of our craftsmen and other employees, as well as our neighbors living near our plant, Martin’s Furniture LLC operates a 55,000 CFM Dust Collection System. This keeps the air we breathe cleaner while collecting maximum wood waste for recycling. Beyond the wood process, our finishing techniques is only the beginning. Each piece involves diligent steps- all hand applied- including inspection, prep sanding, layers of color, sealer coatings and hand scuff sanding. Topcoats provide the results of excellent clarity and beauty that feature a silky smoothness of an extremely durable finish. This non-yellowing post-cat varnish is high in solids and used on our entire line of furniture. The Martin Family legacy endures & continues to grow and change in order to best serve our clients who desire high-quality furniture from generation to generation.